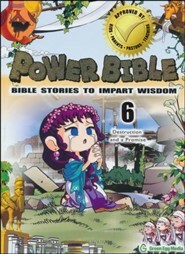 Discover stories from the Bible in a whole new way! 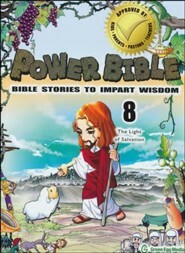 Written and illustrated in a comic book form, this Bible storybook shows the persecution that Jesus' apostles endured as they tirelessly worked to spread His message. Designed for children who are bombarded by technology, this collection of stories is rewritten simply in language that today's youth can understand and features artwork that can grab and hold their attentions. 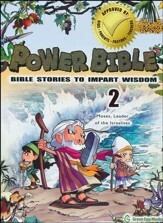 Great for churches, youth groups, and more. 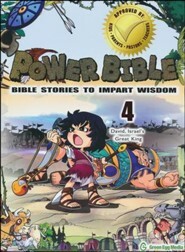 Recommended for ages 6-12. 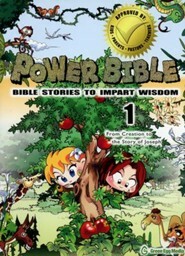 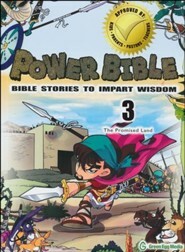 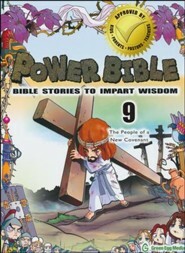 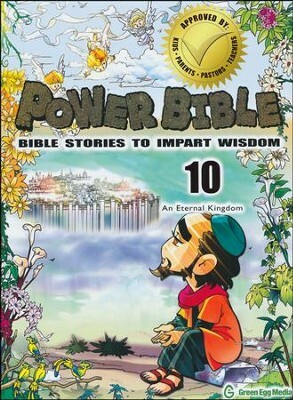 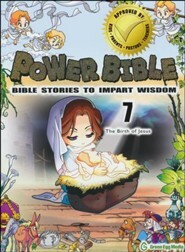 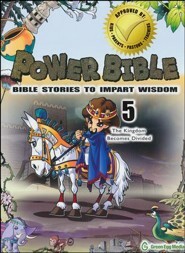 I'm the author/artist and I want to review Power Bible: Bible Stories to Impart Wisdom, # 10 - An Eternal Kingdom.